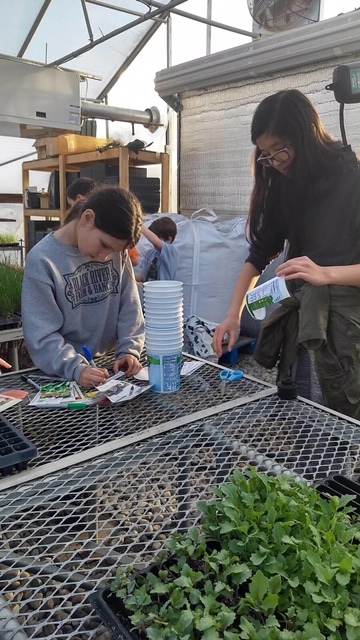 Spring is an exciting time on the farm for the members of Tollgate Farm 4-H Club! 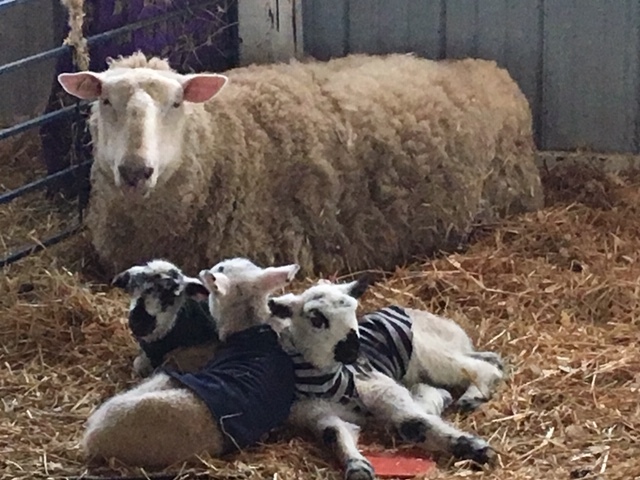 We welcomed lambs in February and more recently kids goats. 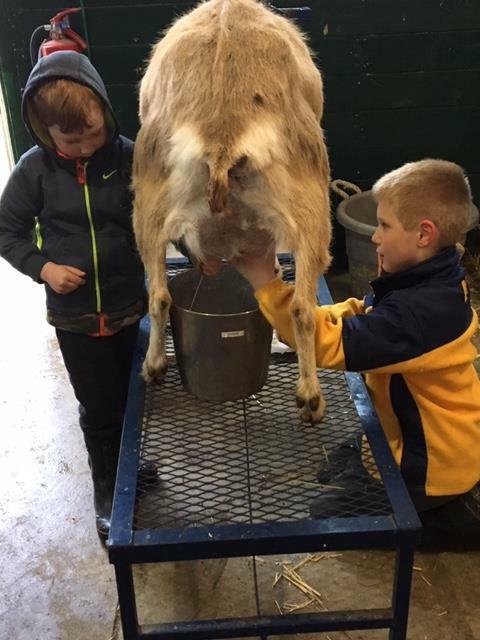 Since the goats are dairy animals, we are looking forward to milking through the summer months. 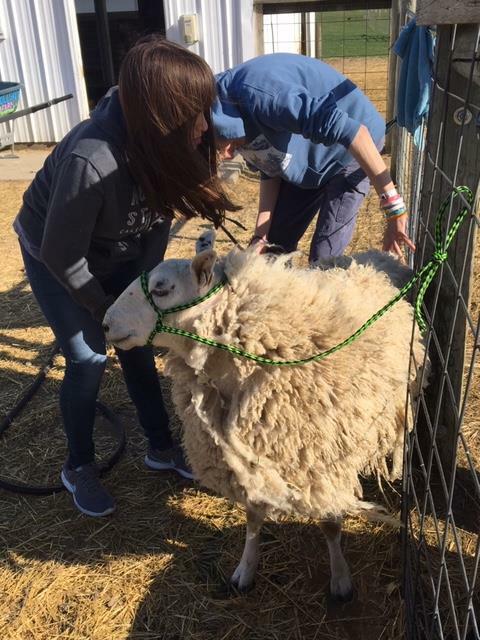 You may also see the members out helping to shear the sheep. 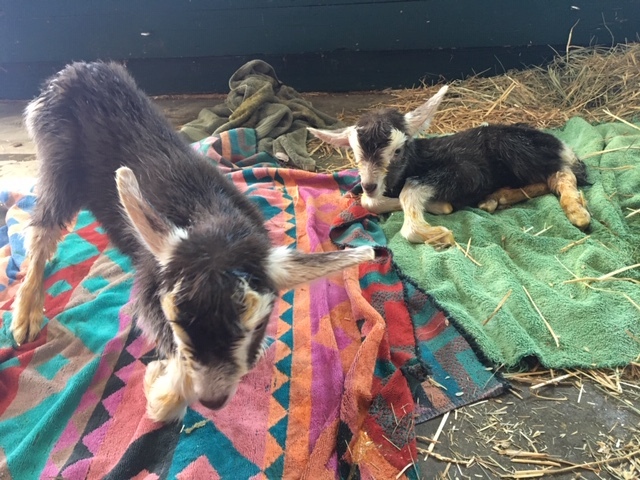 These animals will be raised by club members and shown at the Oakland County and Michigan State Fairs. A livestock project is a lot of work however a lot is learned from it: species knowledge, responsibility, sportsmanship, planning and more. We began to plan the garden. 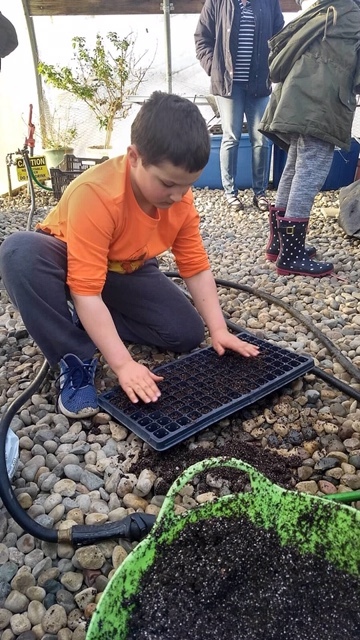 Recently we began to start seeds. This provides vegetables for the club garden but also seedlings for sale. It is also heartening to see the garlic planted last fall sprouting. The vegetable and seedlings we raise and sell at farm stand sales provide income to fund club activities. 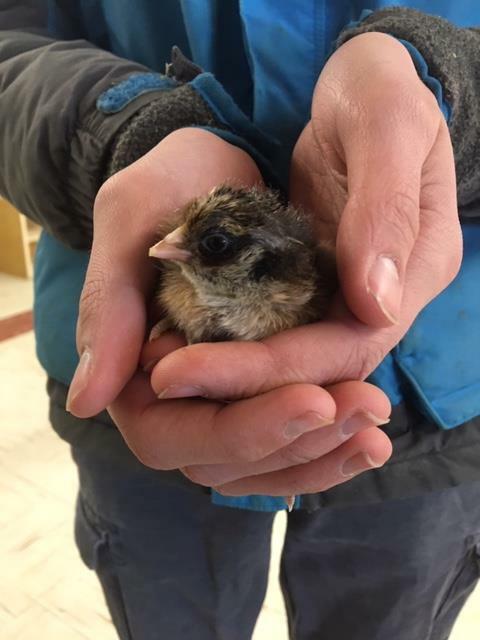 This spring the club members also had the opportunity to hatch chicks this spring. We selected easter eggers to supplement the layer flock. This birds will lay blue, green, pink or brown eggs when they mature. We also hatched out roaster chicks. These are a meat bird variety that a couple of our members will raise for auction at the Oakland County Fair. 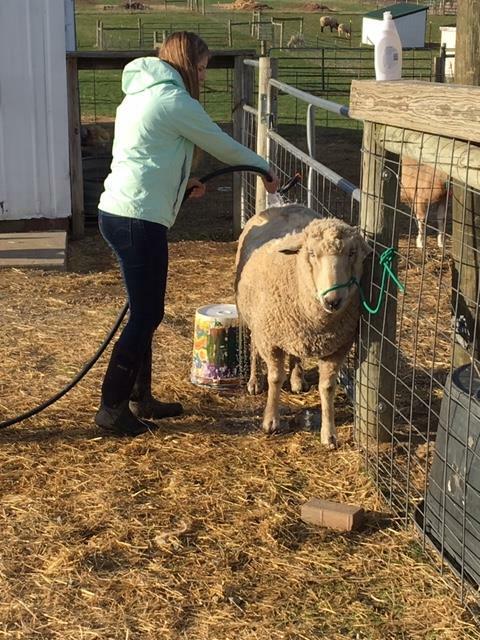 Tollgate Farm 4-H Club remains open to new members ages 5 – 19.